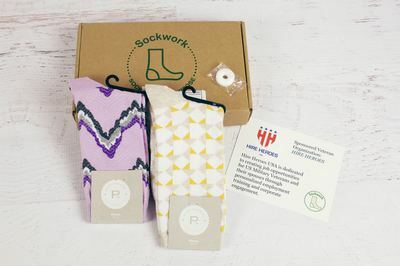 Enter your email address below to receive a notification when Sockwork starts accepting new sign-ups! Enter your email address below to receive a notification when Sockwork is accepting new sign-ups again. Your box will ship on the 16th - 20th of every month. Please order by the 14th to get the current box. We believe in two things: awesome socks and helping others. 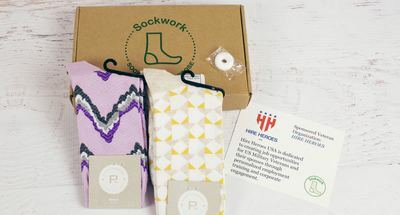 Sockwork was created as a sock subscription that gives back. 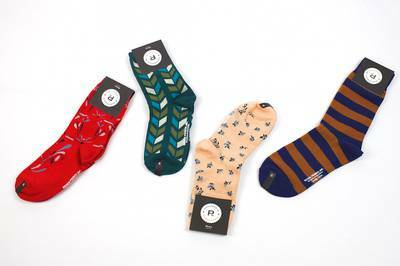 We know shopping for socks can become tedious. 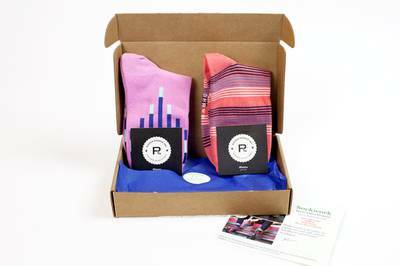 So subscribe today and turn your sock game on auto pilot! 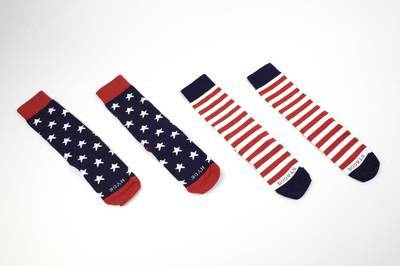 We have socks for His and Hers! Socks are great, shipping took forever..